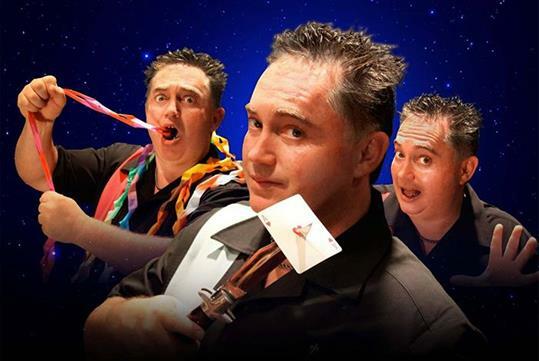 Michael Bairefoot’s unique style of magic will leave you astounded and laughing hysterically throughout the entire show. 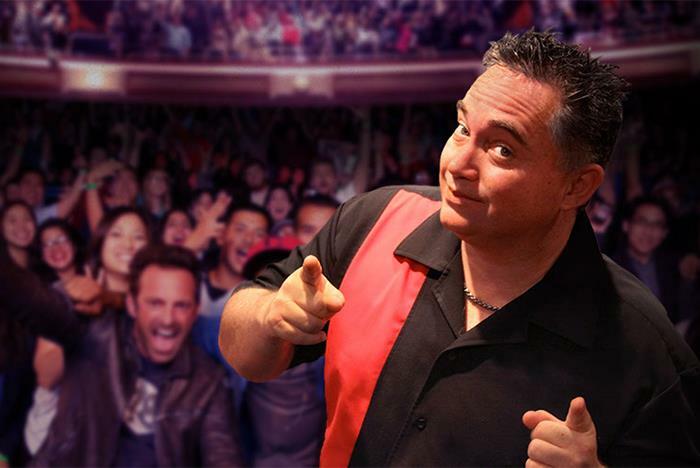 Through the use of music, audience participation, sleight of hand, and other magic secrets, Michael performs jaw-dropping feats that leave audiences wondering, “How’d he do that?” His renowned shows have also earned him the title of the most award-winning magician in the United States. Named the Best Show on the Beach. Performed at the GTS Theatre at 1220 Port Drive, Myrtle Beach, SC 29577. The box office, lobby, and theater are all fully accessible. Get ready for audience participation throughout the show! 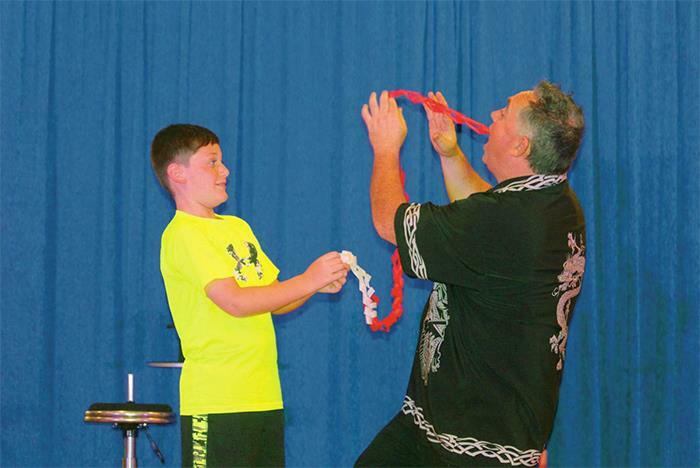 Michael has traveled the world, entertaining countless audiences, and winning awards that even his fellow magicians are still struggling to obtain. 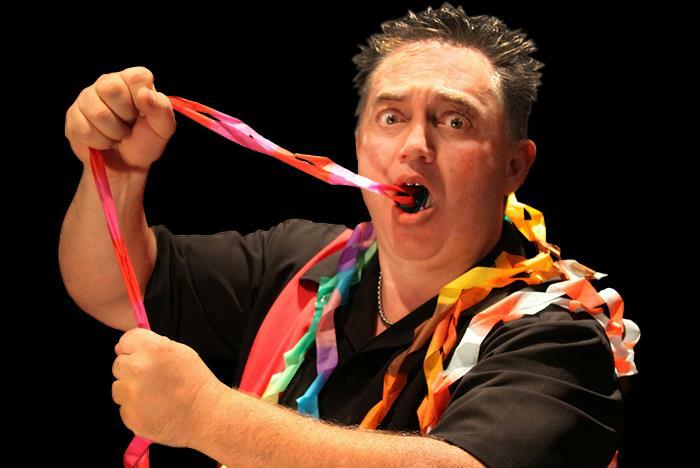 Michael's blend of magic and comedy puts a new twist on the classics and delivers a family style magic show with humor both the parents and children can enjoy. 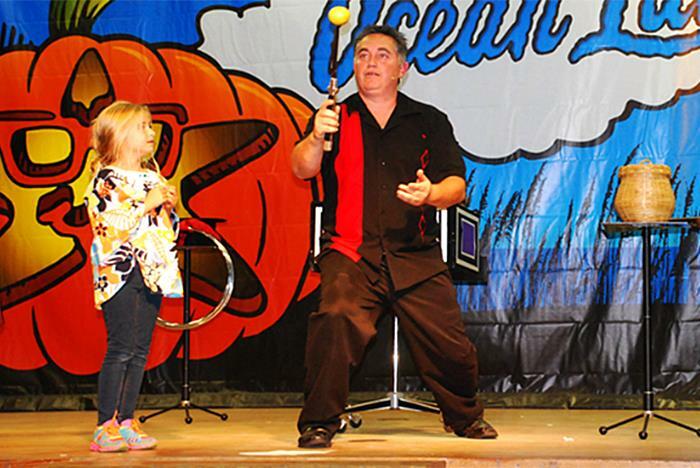 The Stage Magic Show is the Stand Up Act on steroids, where music, magic, comedy, and audience participation are all pushed to the max. 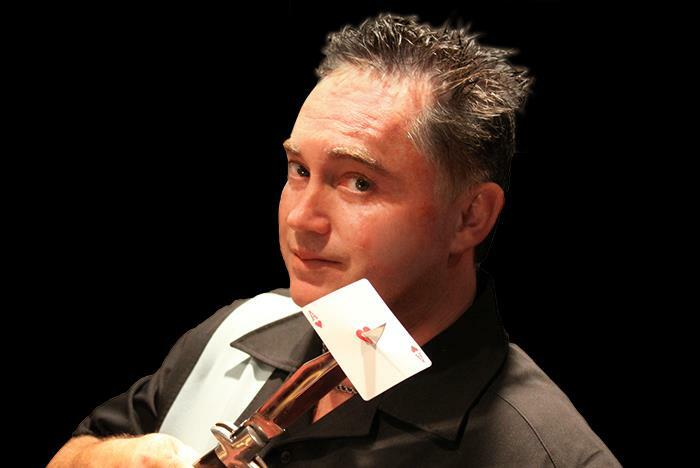 The audience will be taken on a journey by incorporating his past experiences into his magic. At the end, you will be moved and have a new respect for magicians. After this show, you will definitely know why Michael is considered "the most award-winning magician in the U.S."
It is recommended that guests arrive 25 minutes before showtime. Seats are held up to 10 minutes prior to showtime. Yes. Wheelchair seating is located on the main floor of the theater.